Russ Whitney, the man who started his life working in a slaughter house making $5 an hour is now the most well known name in the field of real estate investment and philanthropic activities. He is one among the most popular figures of America who got rich within a short span of time. So how did this happen? Was it a miracle? What made things work for Russ? What was the thing that inspired Russ Whitney to do something in life? What made the life changing experience for Whitney? All the answers are answered by Russ Whitney himself. Whitney said that after having worked for 3 months at a slaughter house, he wanted to do something big in his life. The passion, the zeal to become rich was instilled in him. That is when Russ Whitney came across a piece of reading named Zig Ziglar volume on positive thinking. The book spoke about focusing on the brighter side of everything in life. Russ started to believe that positive things could actually happen to him. While he continued to work at the slaughter house, the constant feeling to get rich consistently stayed in his mind forever. He started to look for ways to become rich within a short span of time. His interest for reading brought him to another book named “How I Turned $1,000 into $3 Million in Real Estate in My Spare Time” by William Nickerson. When he read the book it seemed to him like everything fell into place. The book had the words “you can become a millionaire”. That is what Russ Whitney wanted to become then on. After getting inspired reading the book, Russ Whitney got his first real estate property from a 65 year old woman. Having made the purchase, Russ turned the property into a brand new villa that when sold would earn him huge profits. That is how Russ Whitney got his interests into real estate investing and got started with his journey to become a millionaire. But that was not all. There was something else too that inspired him and kept him going. The third book that inspired and changed Russ Whitney’s life is the Bible. Russ Whitney says that he reads the holy book daily for wisdom and forgiveness. It was from the bible that he learned the meaning of life. He knew that god wanted him to be successful and with the faith he believed in things. Today, Russ Whitney is popularly known as the epitome of American dream. At an early age of 27 years, Russ was one of America’s youngest self made millionaires. 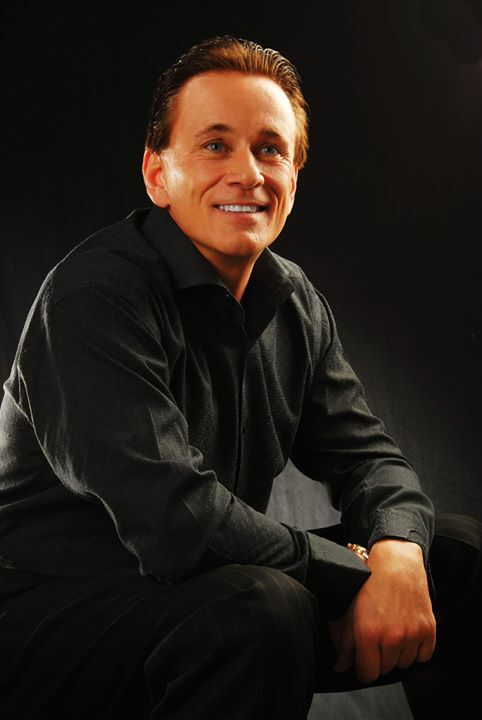 Russ Whitney is now an opportunist and a successful businessman who not only does well for himself, but also shares his expertise to all the people out there who want to become rich. Russ has taken initiative to share his expertise knowledge to everyone in the form of his books and also hosts various courses, seminars and workshops to help people make investment decisions easily.